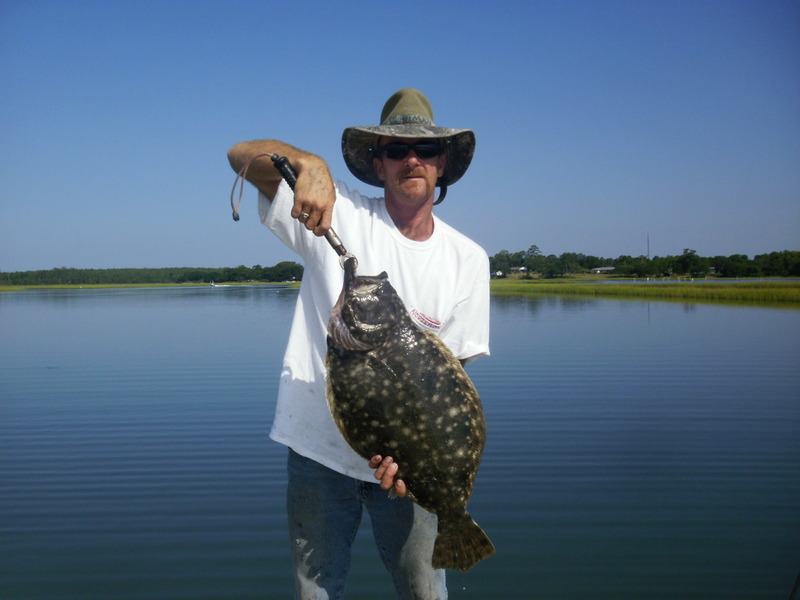 I agree with you on the net statement and also seeing more flounder. I too dont normally target them but have seen the mud pats in the past,but not as I am seeing them now. Isee more mud pats being tossed than ever before. Did i ever think i would catch a monster like in the pic above? Plain and simple, no way! If this is what happens with restrictions I’m all for it, not that I’ll keep targetting flounder, I’m more after the drum. Great read thanks for sharing it. NCPIERMAN, great catch. Thanks for sharing your picture.